The Lexus ES, the top-selling model in the impressive Lexus line-up of luxury sedans, represents the very essence of what is possible in the luxury sedan. This seems a trend that will continue after Lexus unveiled the exciting new 2016 ES at the Shanghai International Motor Show. 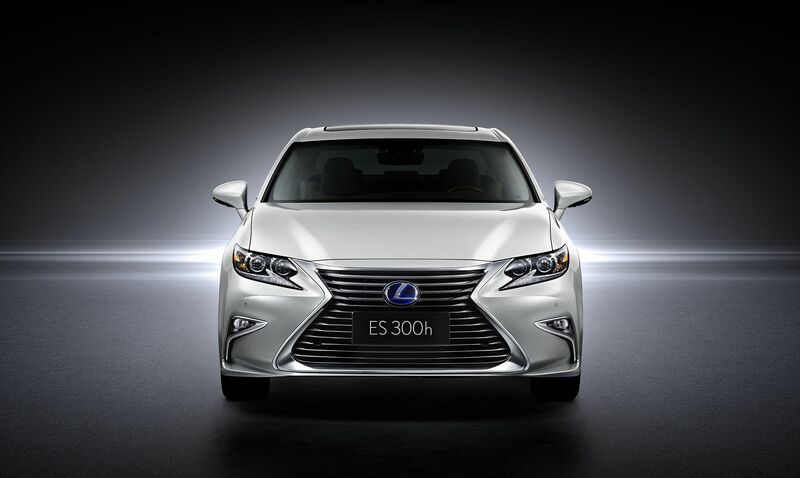 The 2016 Lexus ES boasts an exciting, sportier mind-set highlighted by graceful yet progressive exterior styling, an enhanced and even more luxurious interior as well as the new Lexus safety system known as Lexus Safety System+. 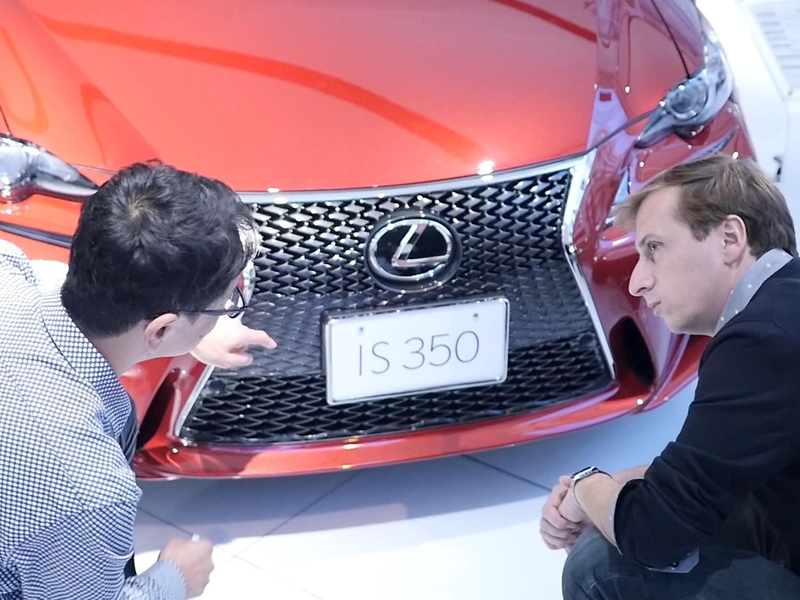 For 2016, Lexus designers have cast a daring new form with the refreshed Lexus ES. A commanding front fascia that features Lexus’s trademark spindle grille, framed in combination with accentuated brilliant satin chrome, gives this new Lexus ES a new sense of luxury and instantly distinguishes it from the crowd. 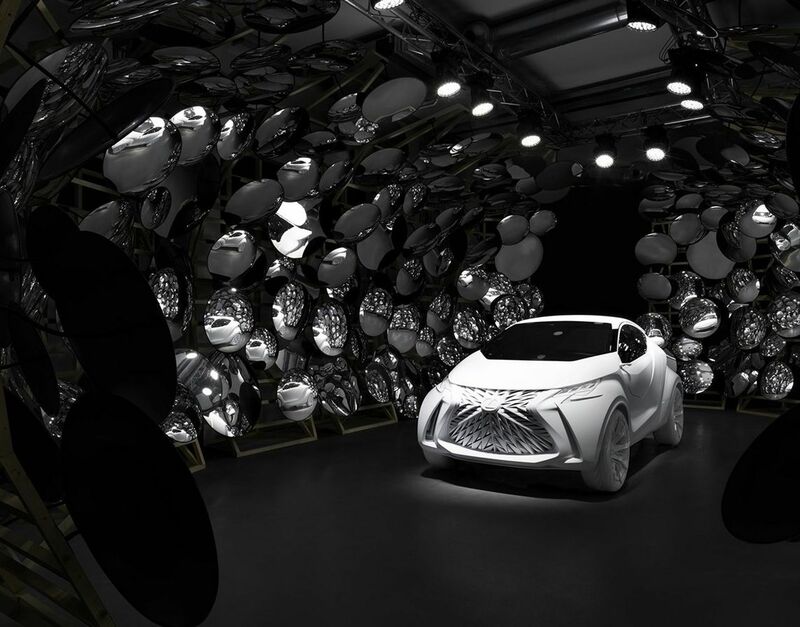 Accompanying the grille is a pair of newly designed headlights, now equipped with LED projector technology, while iconic “L”-shaped arrowhead Daytime Running Lights (DRL) extend outside the headlight element for a distinctive look that links it with other Lexus models. Also, redesigned fog lamps areas have been relocated to the outer lower corners of the front fascia and amplify the vehicle’s wide stance. A re-sculpted front fascia connects to the hood adding the sensation of motion even when the car is standing still. The sleek shape continues with the Lexus ES’ graceful roofline that flows effortlessly to the rear, where an improved, modern taillight design evokes the “L”-shaped theme furnishing an instantly recognizable nighttime glow. Spanning the rear is a re-stylized chrome license plate garnish that flows visually into the clear elements of the lamps to communicate the vehicle’s on-road stability. Adding a considerable amount of flair to the vehicle’s already sporty attitude are newly sculpted chrome-tipped rectangular exhaust ports. 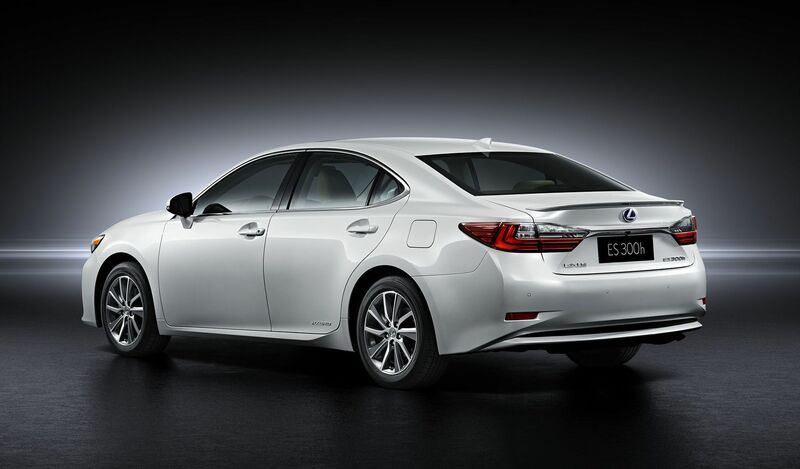 New exterior colours join the Lexus ES palette: Amber, Nightfall Mica, Caviar, and Eminent White Pearl. Like the six existing choices, each features Lexus’ innovative cutting-edge paint technology designed to allow the paint’s clear coat to heal itself even from light damage. Each of the 10 colours were carefully selected to reflect the Lexus ES’ dynamic surface and is brought to life by the renowned, multi-stage paint process that gives Lexus models their deep, jewel-like lustre. 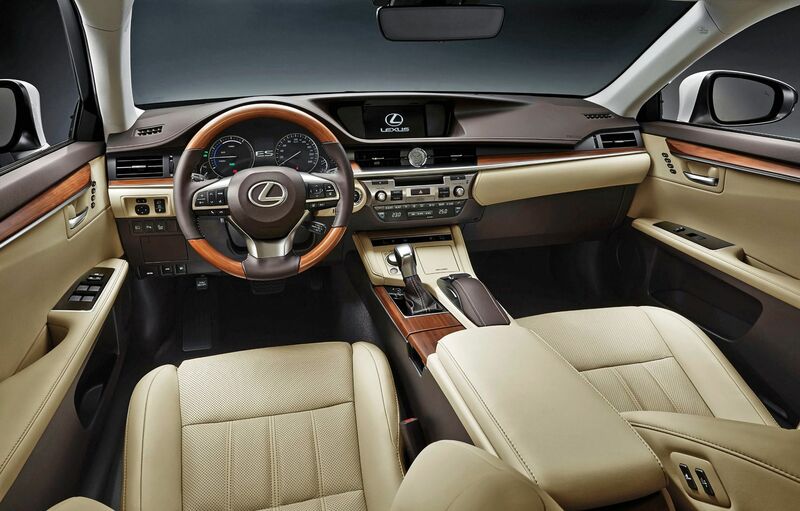 When it comes to luxury and refinement, Lexus has no equal. Engineered to provide driving confidence and the ultimate in comfort, the Lexus ES surrounds its occupants with a luxurious, contemporary cabin. From the sweeping dashboard reminiscent of modern architecture to highly intuitive ergonomics mated with the finest materials and surfaces, the Lexus ES cultivates a feeling of sheer quality with every touch. A new, sporty steering wheel provides better driving engagement. A larger 4.2-inchThin Film Transistor (TFT) color multi-information display conveniently places vital vehicle and route information as well as multimedia information front and centre. To further enhance Remote Touch Interface (RTI) control, the 2016 Lexus ES adds “Enter” buttons on either side of the interface controller. 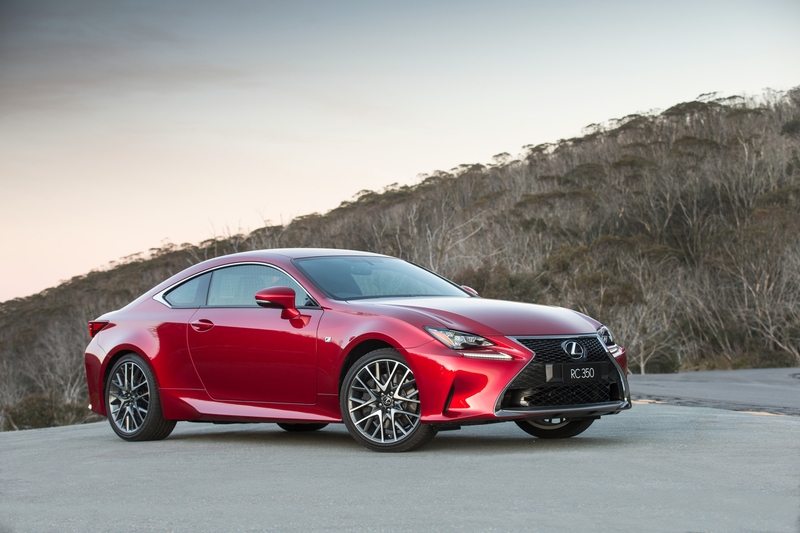 Since its inception, Lexus has offered quiet and smooth driving vehicles. 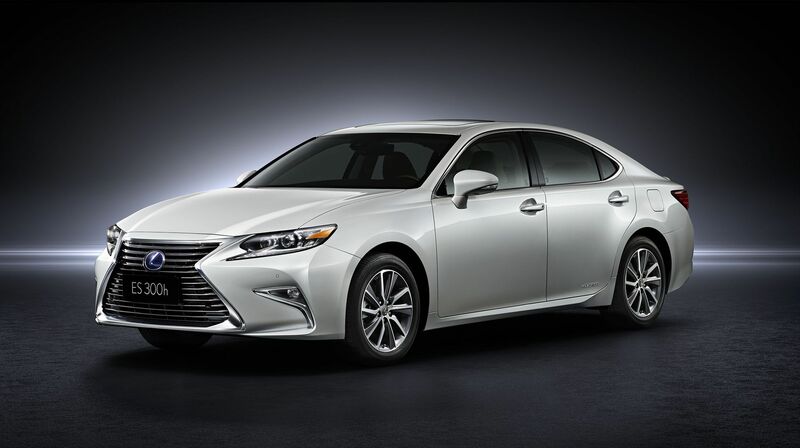 The 2016 Lexus ES upholds that tradition with a host of improvements to provide the driver with an exciting experience. For the new 2016 Lexus ES, engineers applied structural reinforcements to foster stiffness in the vehicle’s unibody construction. Adapted from the Lexus IS sports sedan, this form of chassis tuning arms the Lexus ES with enhanced ride quality and handling. 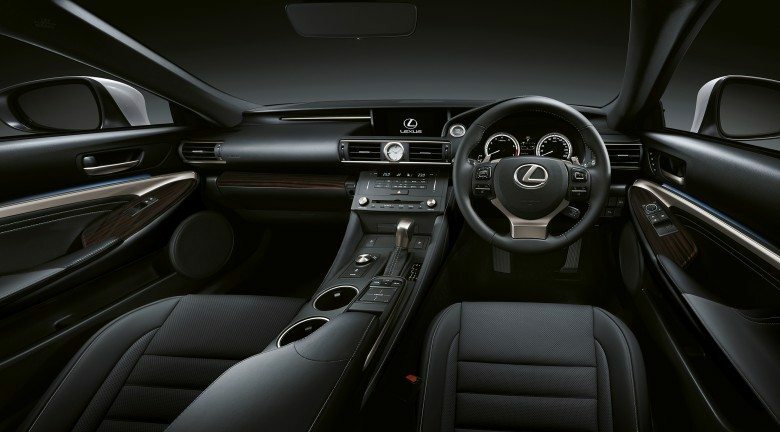 Moreover, this Lexus ES adds a sound-reducing layer behind the dashboard to better isolate engine noise from the cabin. New for 2016 in specific markets is a 2.0-liter direct-injection four-cylinder engine. Engineered to meet China’s fuel economy regulations, the D4 engine will be offered in China, Russia and Taiwan. In South Africa, the luxury sedan will continue with its exceptionally smooth 2.5-liter L4 engine as well as a petrol-electric hybrid powerplant badged as the 300h. “With improved performance, an expanded engine lineup and a quieter and thoroughly luxurious interior wrapped in a freshened chiseled body, the new Lexus ES builds efficiently on what has made it one of the most popular luxury sedans in the world, and we are confident that this latest version of the Lexus ES will build upon its past successes,” said Asahi.